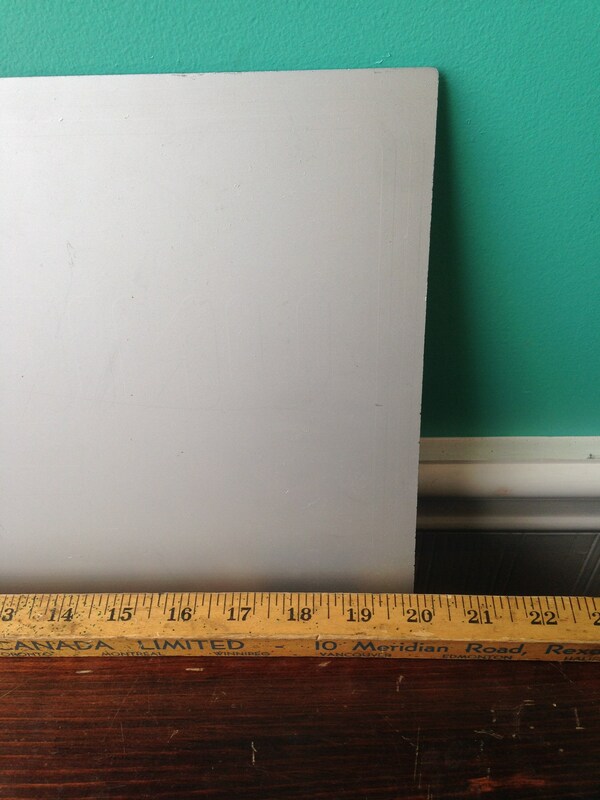 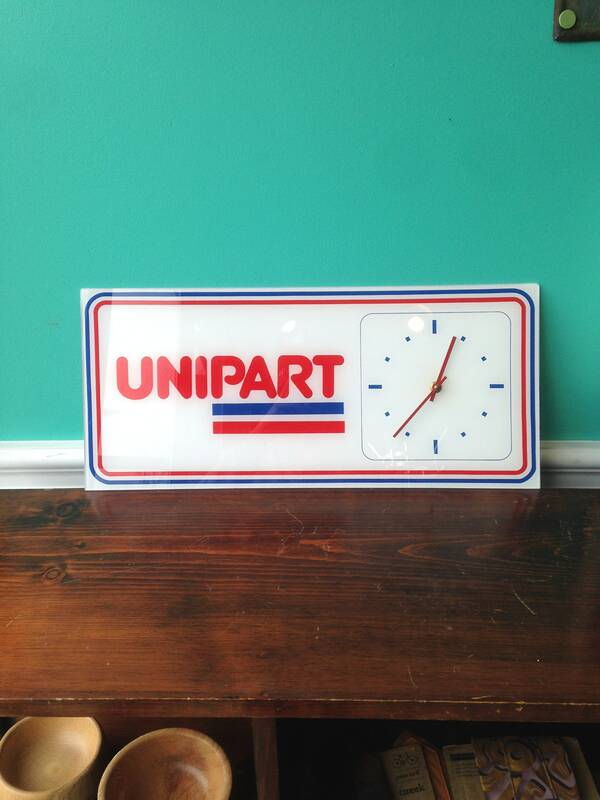 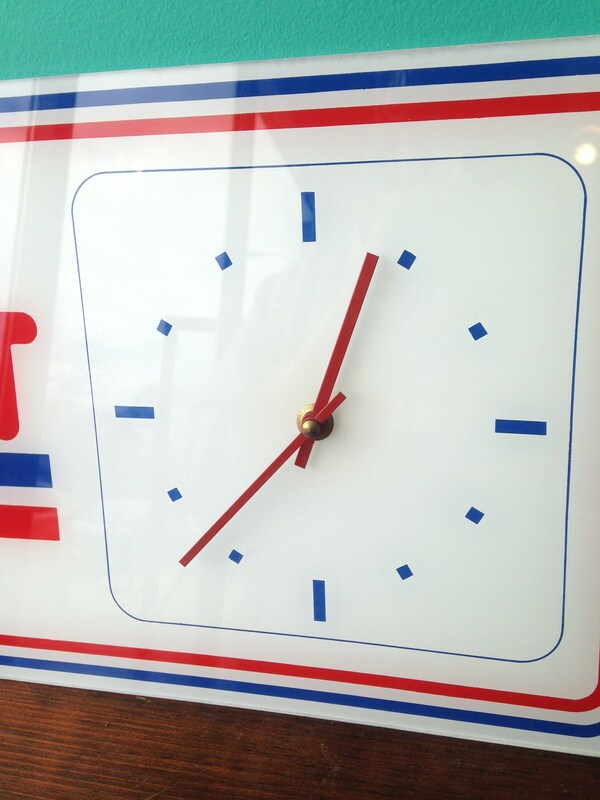 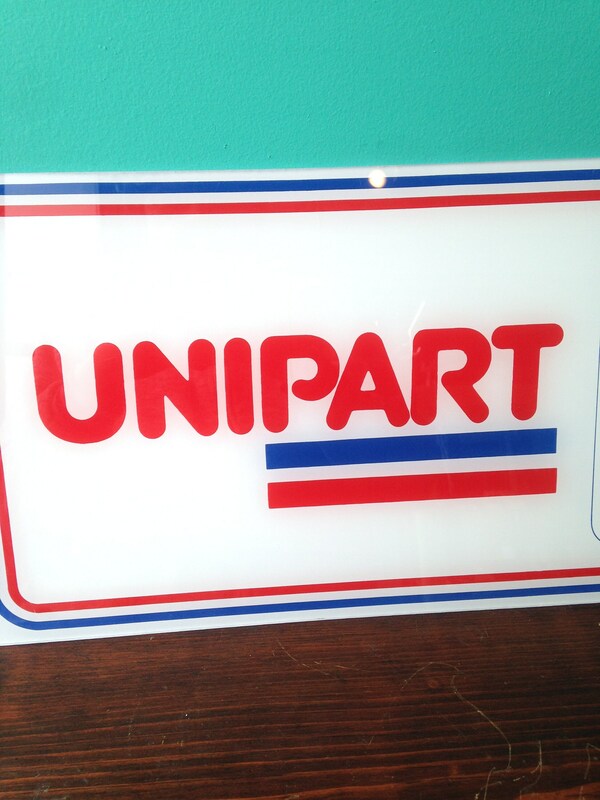 This Unipart branded plexiglass clock is a real looker, amazing condition front and back. 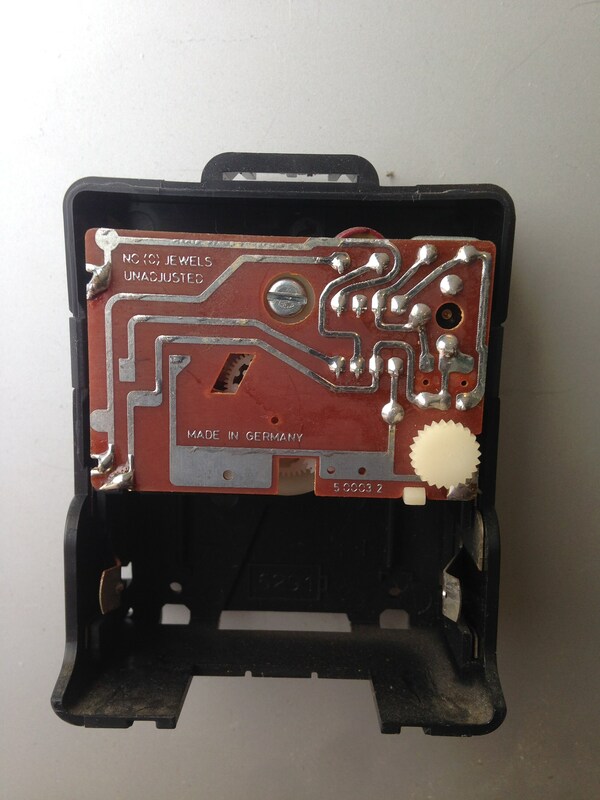 Runs on one C battery, tested and works. 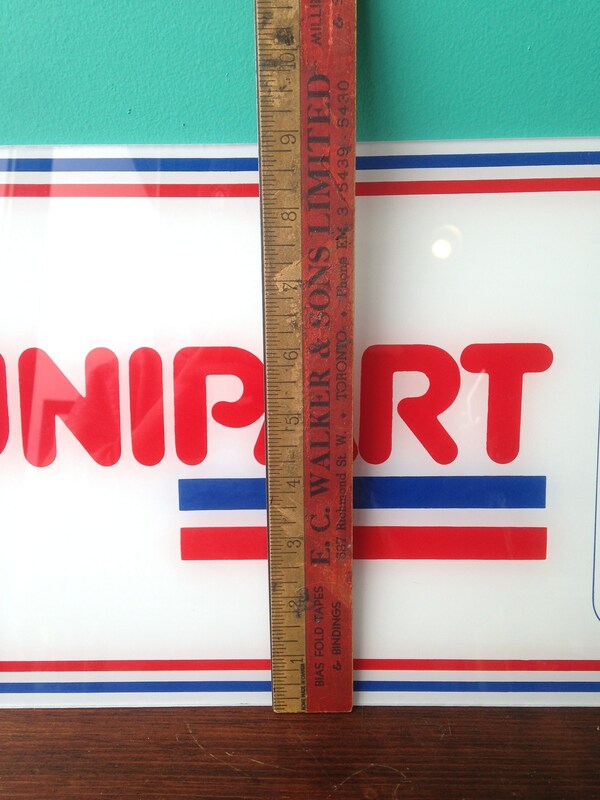 Perfect for the amateur and professionals garage alike.